If you're thinking about taking up Lawn Bowls then our coaches will be delighted to introduce you to the game and we'll supply the bowls to get you started. You do not have to wear any kind of uniform - however, we do ask that you wear flat soled, heel-less shoes. Lawn bowls is a fabulous game and vastly under-rated. It's challenging whilst at the same time good fun. Any bowler will tell you they wished they'd taken up the sport years earlier than they did. Happily though, more and more young people are embracing the game and extremely glad that they have. It is interesting to note that the average age of the Australian Bowls Team is less than that of the Australian Cricket Team. So why not 'get on the green'? Call Charles Skelly on (02) 9144 2800 or email gm@clubturramurra.com.au and let's set a time that's convenient for you to get started. 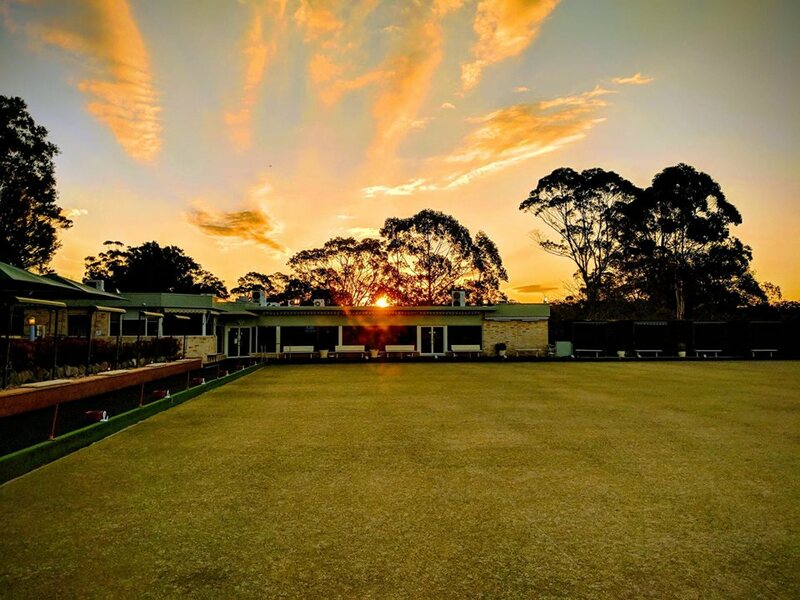 We guarantee that you'll enjoy Lawn Bowls!